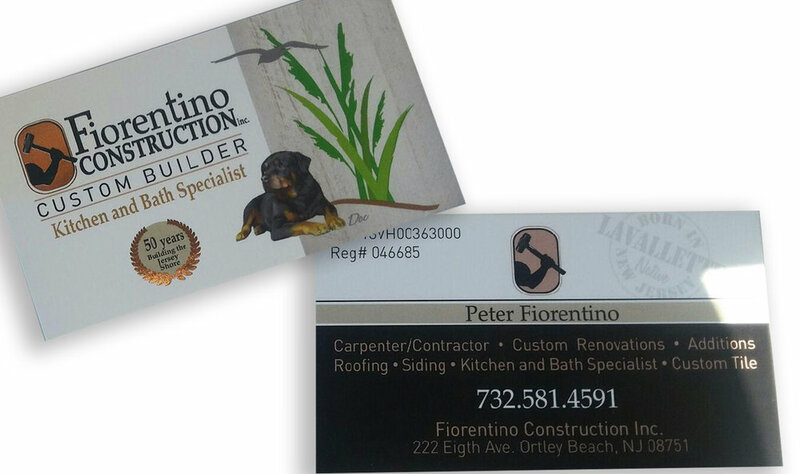 Logo, business card, trailer lettering and various merchandise was created for this custom home builder. Community First Church of God has used the C.O.G. logo with simple wording in the past, and no unique image. It was requested that we develop a logo including a circular image. The "C" gives us it's natural curve, and teh design was developed from there. The owners of Daily Mail came to us seeking a logo for a postal box office, offering various mail services, trustworthy and international. A custom map was created as the focal point of the postage stamp image, reflecting service for all of North America. 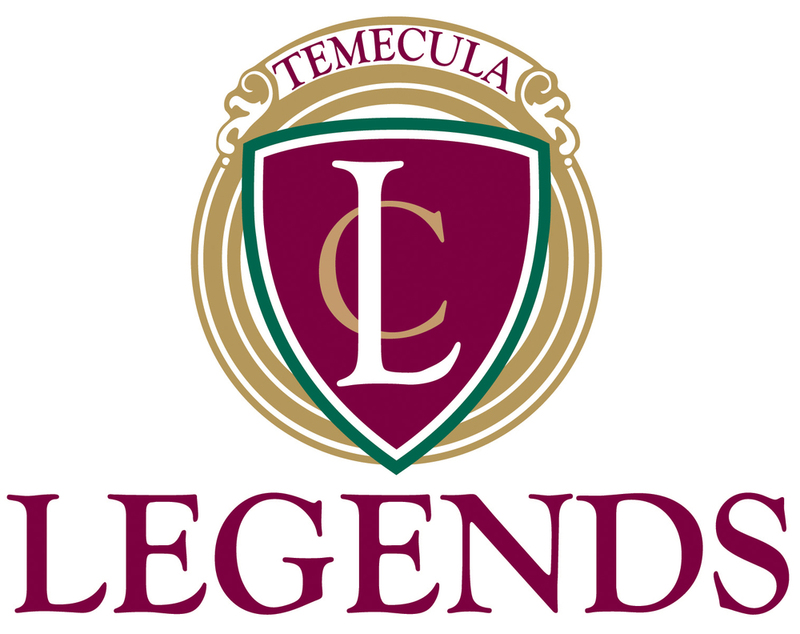 A new church is about to launch in Temecula, CA on the property of the Temeku Golf Club. This is the church logo as well as a logo for the golf fellowship. The publishers of "Dreams of Shambala" came to me for creation of a logo to be used on their consumer website. This image and color scheme is in keeping with the newly created look of "Garden's of Shambala", which is a website under construction that will house the books and additional products the company has to offer.